Opera Australia is Australia's largest performing arts company and presents over 220 performances each year. Opera Australia performs at the Sydney Opera House for seven months of each year, encompassing the Sydney Summer and Winter seasons. The company is resident at the Arts Centre, Melbourne, for an Autumn season, in April and May and a Spring season from November to December. The Australian Opera and Ballet Orchestra is the orchestral partner of Opera Australia and is one of the most one the busiest and most versatile orchestras in the country. 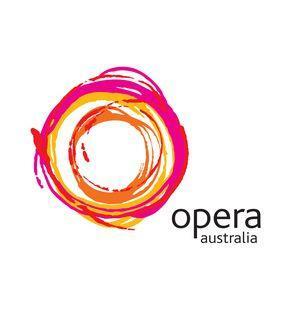 The work of Opera Australia can also be experienced through television, radio, video, CD and DVD releases and the annual free performance of Opera in the Domain in Sydney.